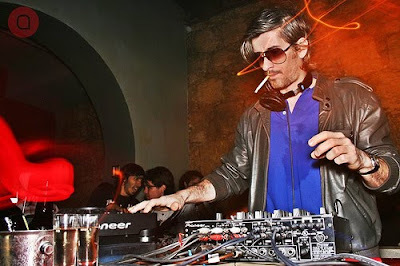 Our good friend of Ed Banger Kavinsky just did a nice little mix for Australia's Triple J radio last week and, he as always featured a couple recent Ed Banger tracks. This mix has the Mr. Oizo Shoes remix of "Shoes," Sebastian's The Kills remix, and Feadz "Constant Ovulation." Enjoy.